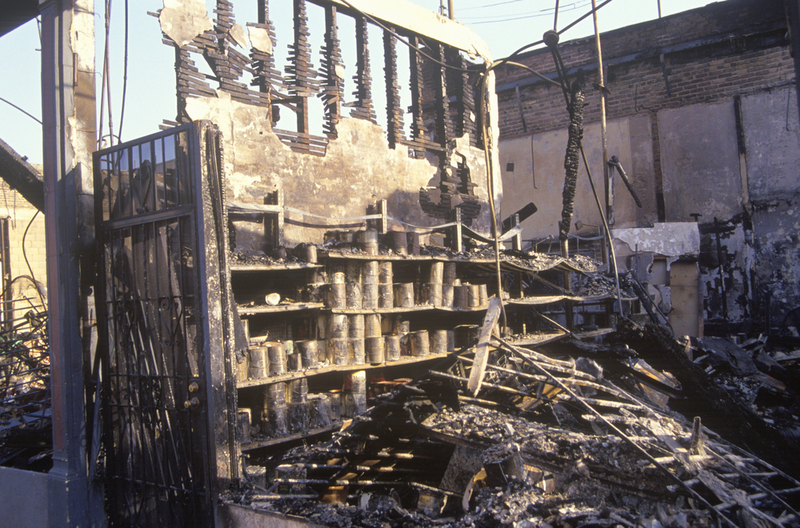 If you’re a business owner you need Loss of Income Insurance. If you need to file a Loss of Income claim, you need Stellar Public Adjusting. As a business owner, you should understand the importance of loss of income insurance. Before you call your insurance company you should consult Stellar Public Adjusting. Stellar knows how to get the most out of your claim, by being professional! WHAT IS LOSS INCOME INSURANCE COVER? Continuing normal operating expenses incurred, including payroll. Income that would have been earned may include rental value if you own the building and the rental units are uninhabitable due to a covered loss. This sounds fairly simple and it should be, but some policies tend to get complicated with the parameters for a loss of income claim. You are putting your company at risk if you experience sever damage and do not have money to cover your working expenses. This is why Loss of Income insurance is such a valuable tool to protect your company. In order for all of your losses to be covered you need to keep a clear and concise record of the damages that have occurred. 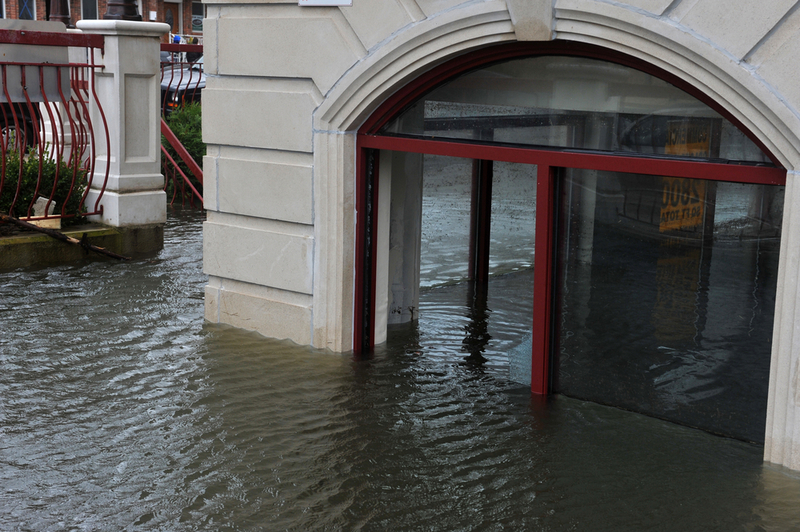 If your business experiences excessive damage odds are that you are going to be busy trying to keep everything afloat. Loss of Income claims require meticulous preparation. 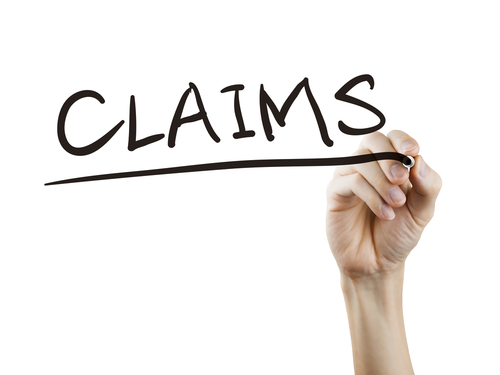 Why put yourself through the stress of filing a claim when you have allies at Stellar Public Adjusting? Is there a limit on how much insurance covers? This is a question our clients ask us all the time- this depends on the type of protection you elected. ALS is a popular choice, which means “actual loss sustained.” There is no limit shown in the declarations for ALS. However, this does not mean an unlimited source of payment for your loss. The loss must still be proven and verified as a necessity for your business to function. you eliminate the hassle of lengthy paperwork with disclaimers filled with insurance jargon.